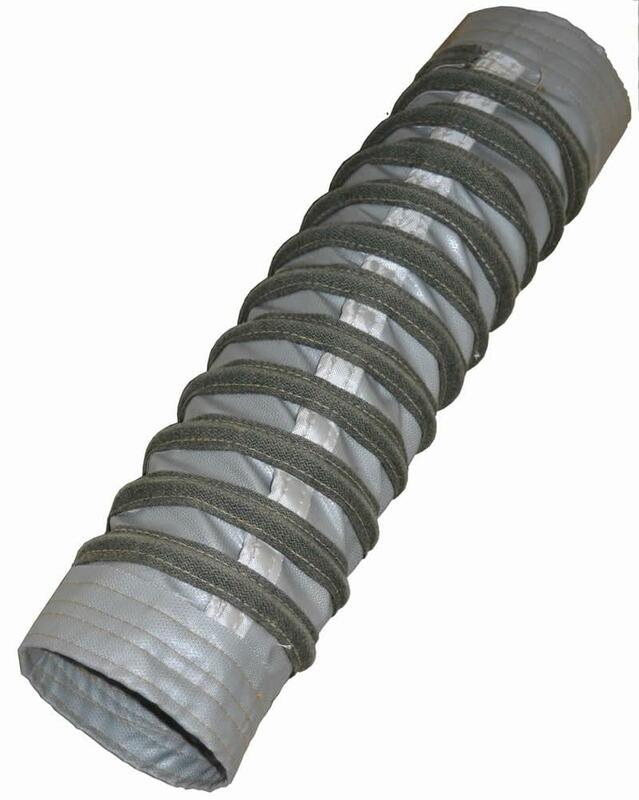 At first glance, the products seem to be very similar to one another and the difference in quality is not immediately visible, but in terms of construction, resistance to crushing and high temperatures, the range of WORKY products like GT2 is unmatched. 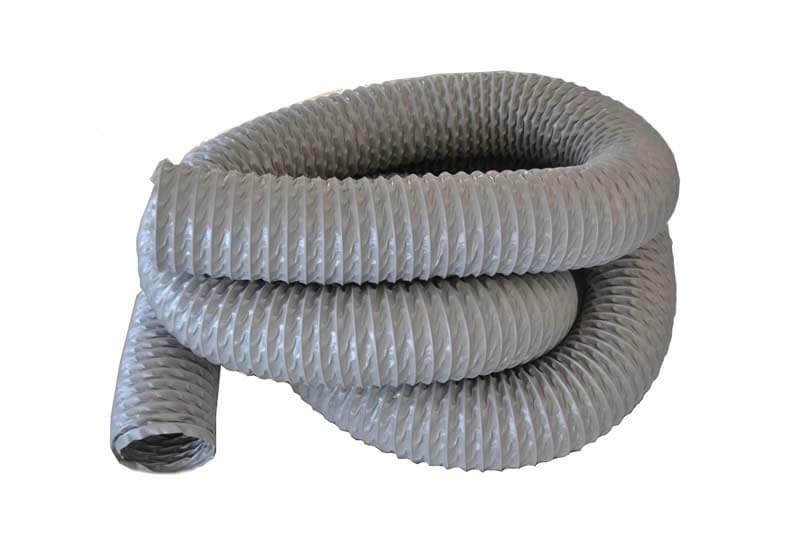 Toughness, flexibility, durability: flexible hoses have to be all these things and WORKY uses the best technology for the best product. 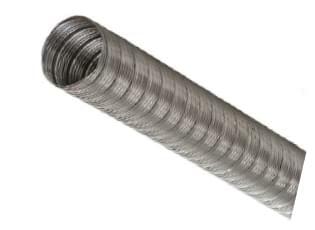 Reinforced rubber construction with crush-proof nylon reinforcement, smooth in the inner part to minimize friction and air turbulence during extraction; withstands maximum temperature of 200°C, which is the the very top of what the market can provide. 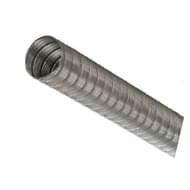 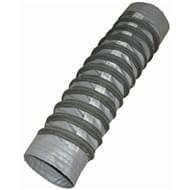 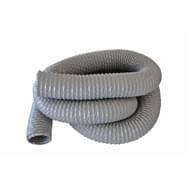 The hoses can withstand high temperaturs up to 500, 700 or 1000° C.